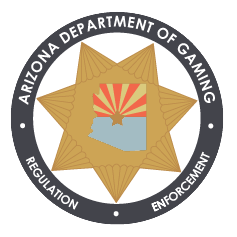 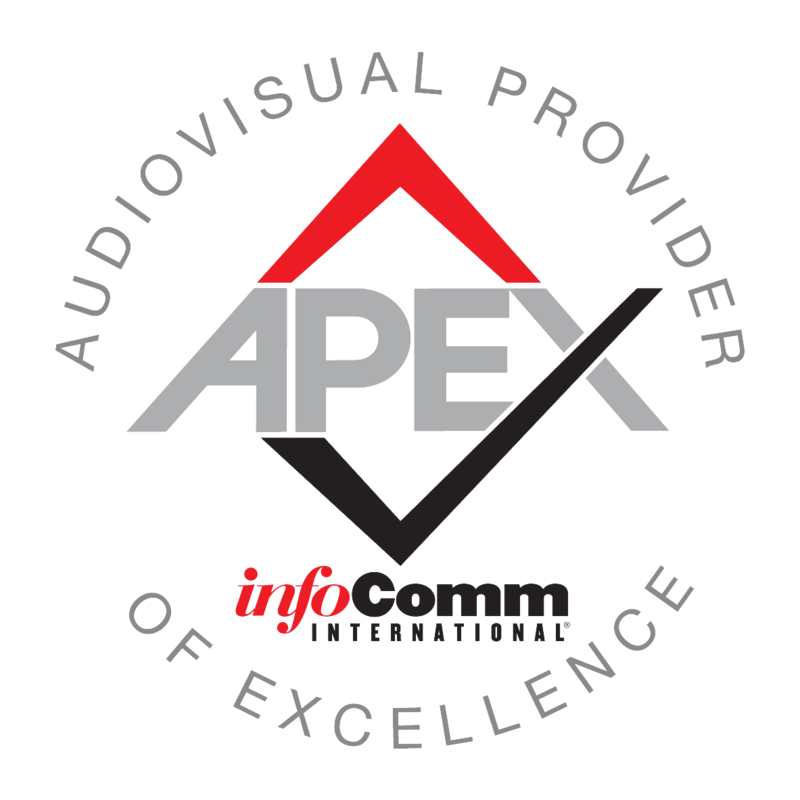 APEX Certified – 1 of 50 companies in the World and the only company in the Southwest United States. 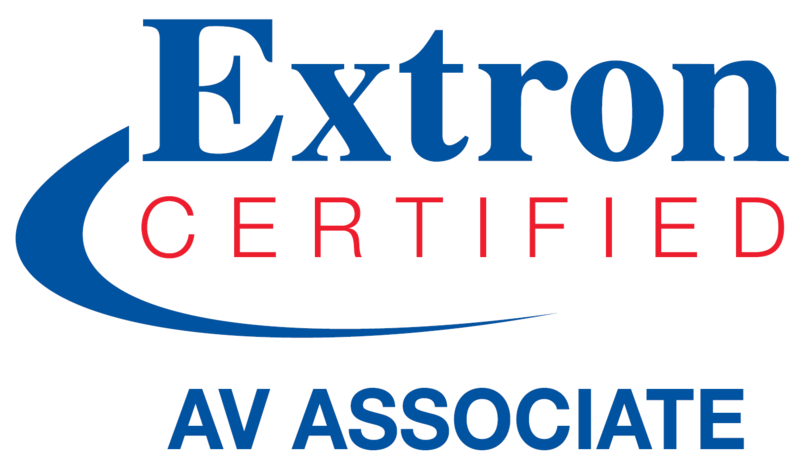 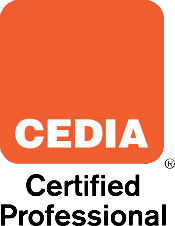 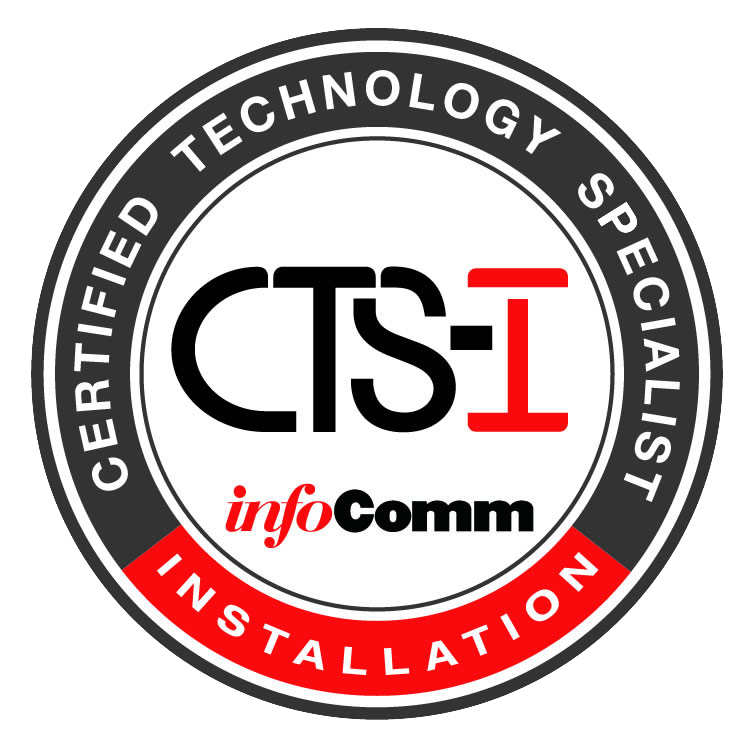 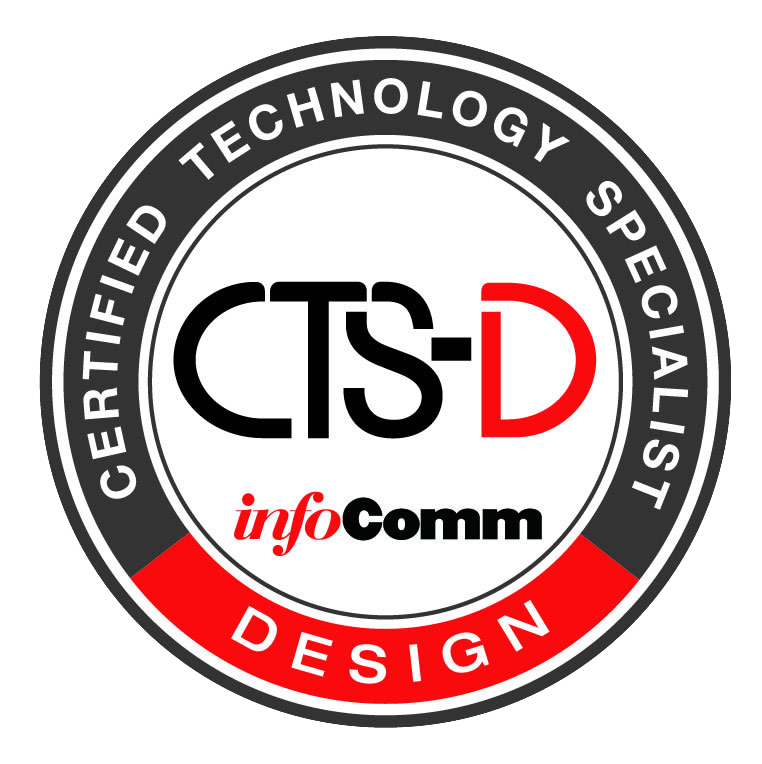 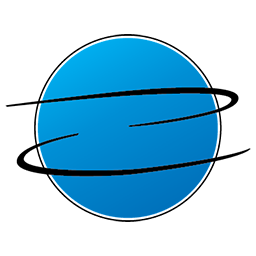 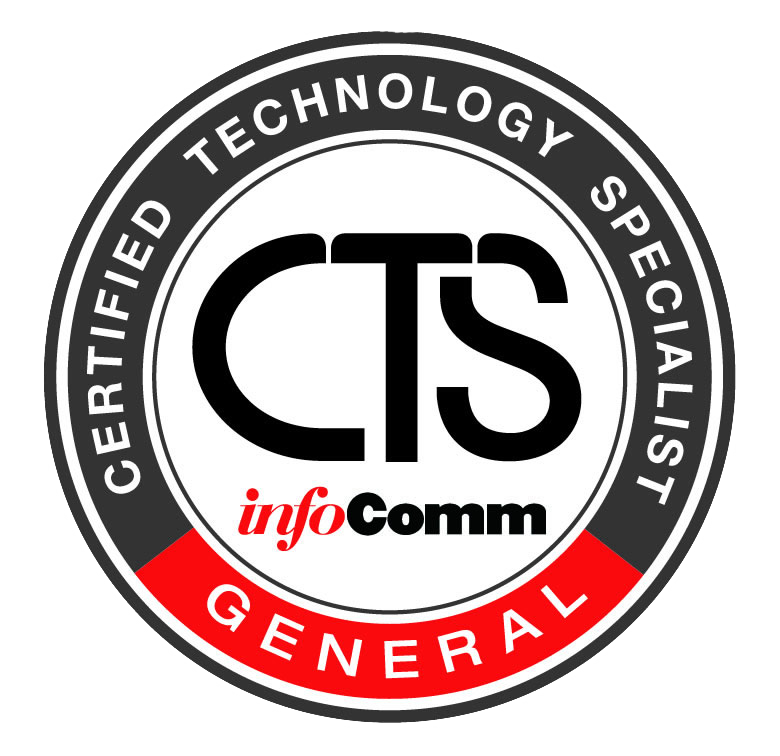 “Audio Visual Provider of Excellence: A program that is offered by InfoComm International, the global trade association committed to advancing the audio visual industry.” …this designation validates that we are structured with systems, processes, best practices, design standards, and fully staffed. 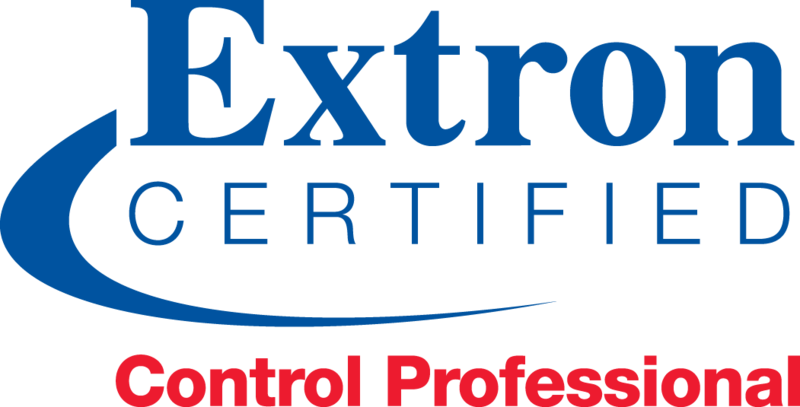 2 Certified Silver Crestron Master Programmers – there are only 289 programmers in the world with this certification or higher.